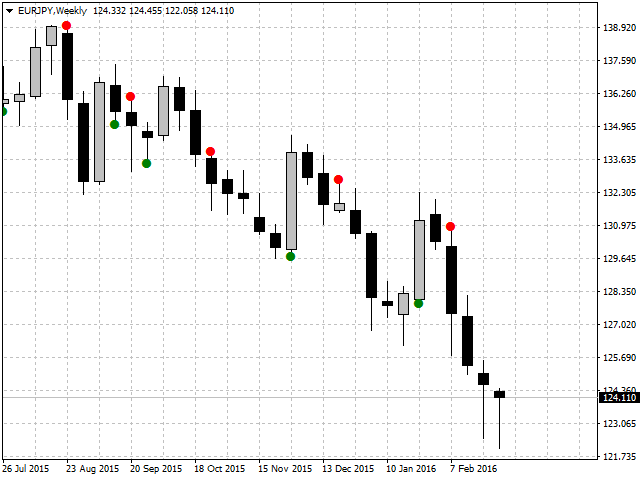 This indicator is a continuation of the indicator series that place a signal on the price chart. The other indicators of this series can be found among my works. 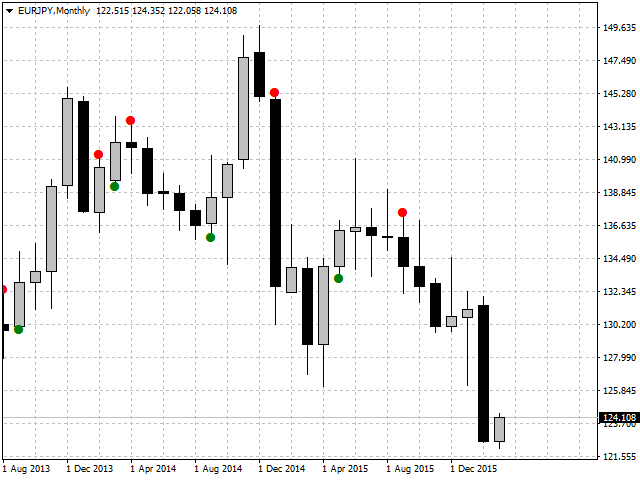 This indicator displays the time of the direction change of the linear regression. 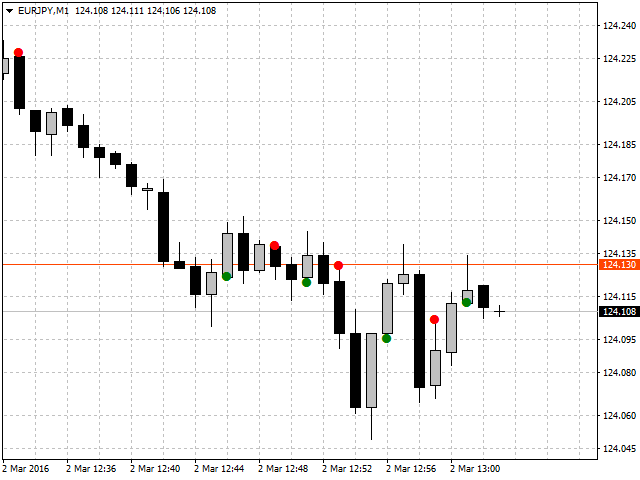 Signal is generated after the candlestick formation. 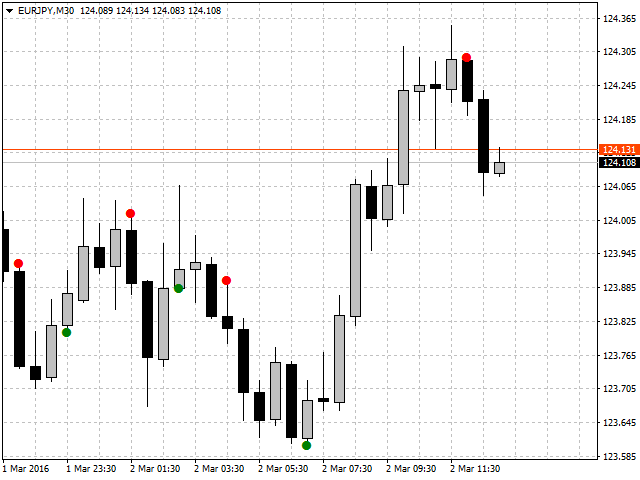 The indicator does not redraw.